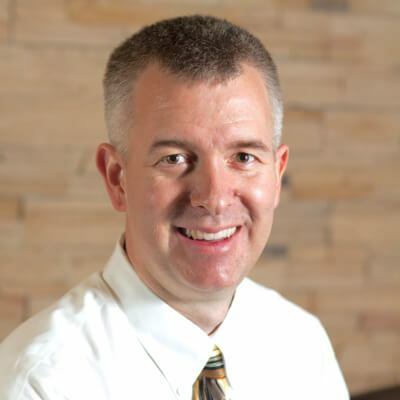 Serving the Bainbridge Island and North Kitsap communities. 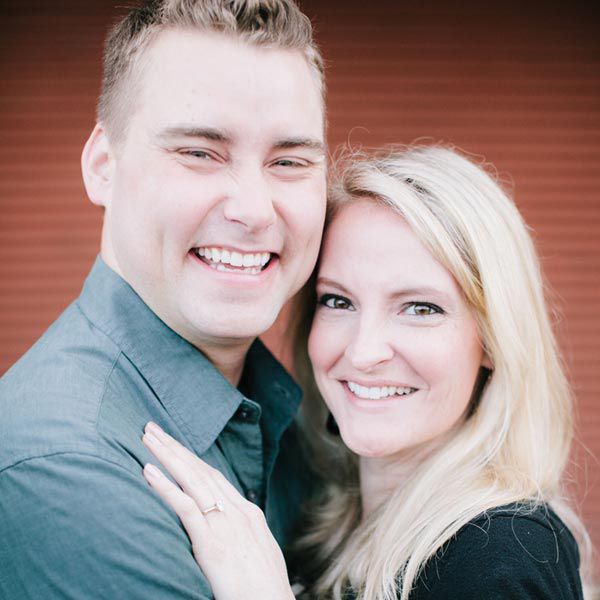 We are a family and cosmetic dental practice that treats every patient as if they were a member of our own family. We offer all of the dental treatments you need under one roof - from preventive, to cosmetic, surgical procedures and more. We look forward to welcoming you to our comprehensive dental office. 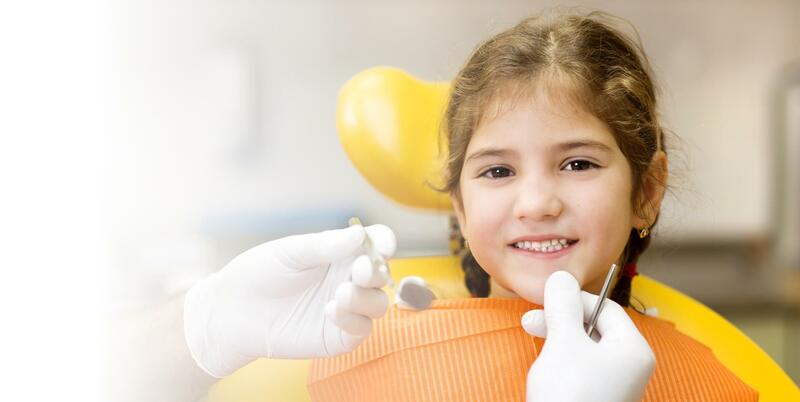 We recommend dental hygiene check-ups at least once per year. Ask us about preventive tips for a healthy, beautiful smile. 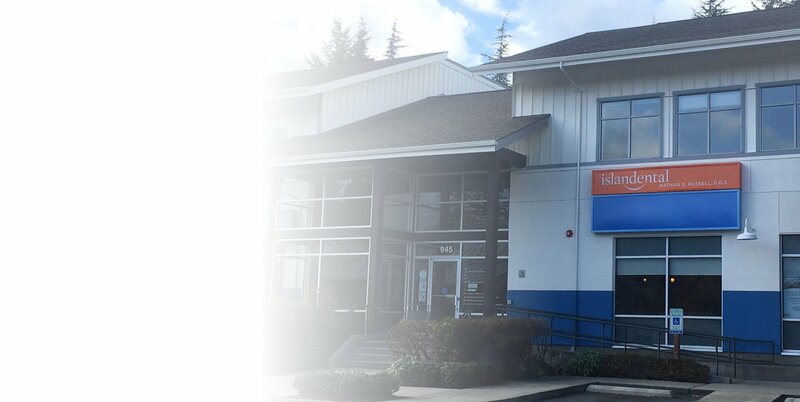 It is our goal to ensure that each trip to our Bainbridge Island office is as comfortable and anxiety free as possible. Healthcare is about people and relationships and we believe you should feel respected, educated about your treatment needs and options, and optimistic about the benefits of investing in your oral health. 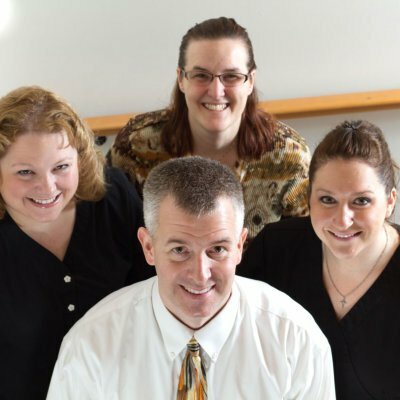 We are proud to be your Bainbridge Island dental team. We look forward to welcoming you to our beautiful office. 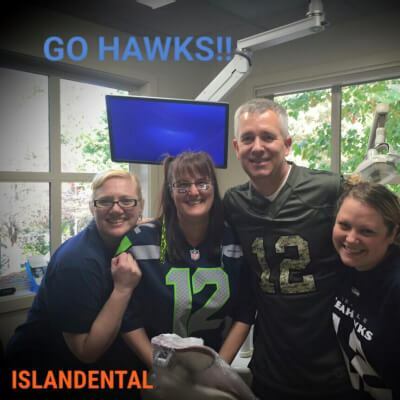 Are you looking for a great dentist on Bainbridge Island? Ready to schedule an appointment? Fill out the form below or give us a call today at 206-780-1010. 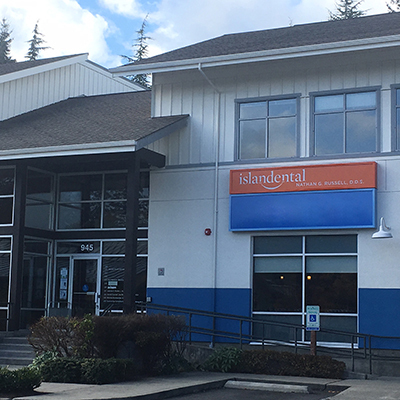 We look forward to welcoming you to our beautiful Bainbridge Island dental office.